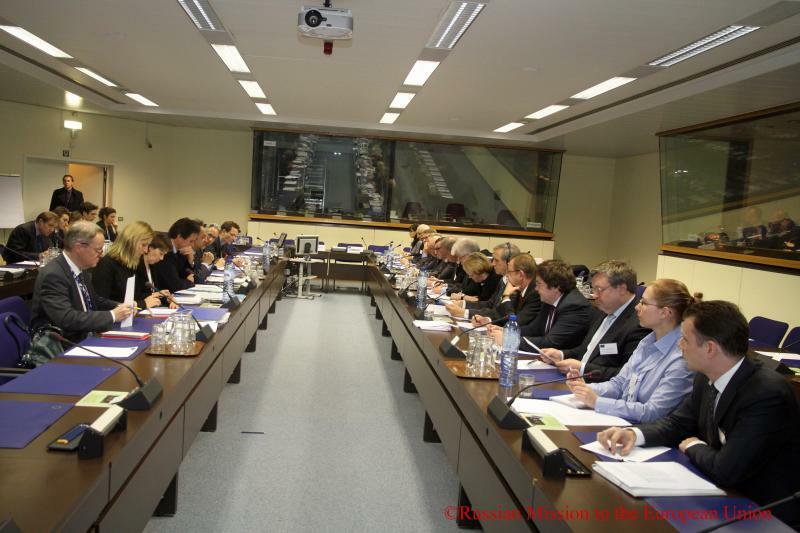 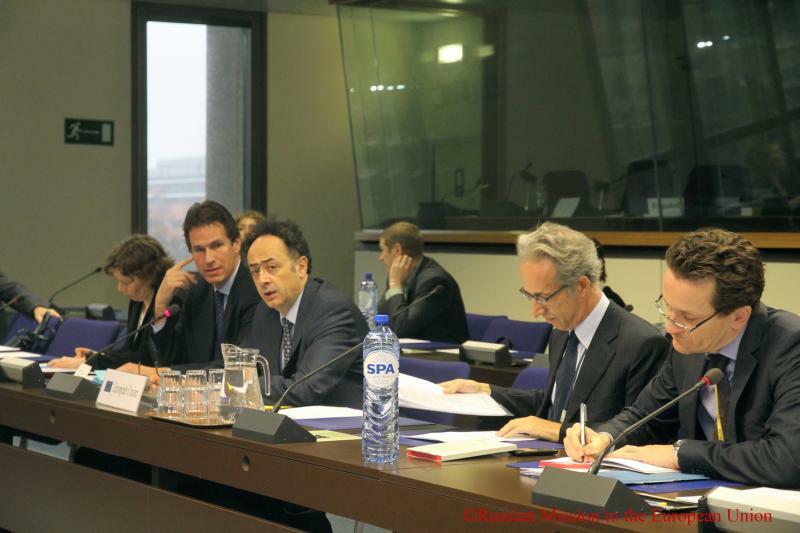 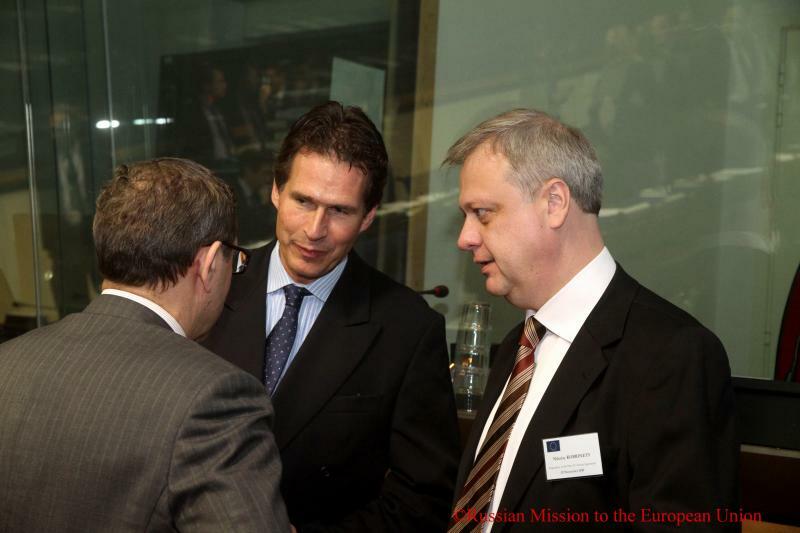 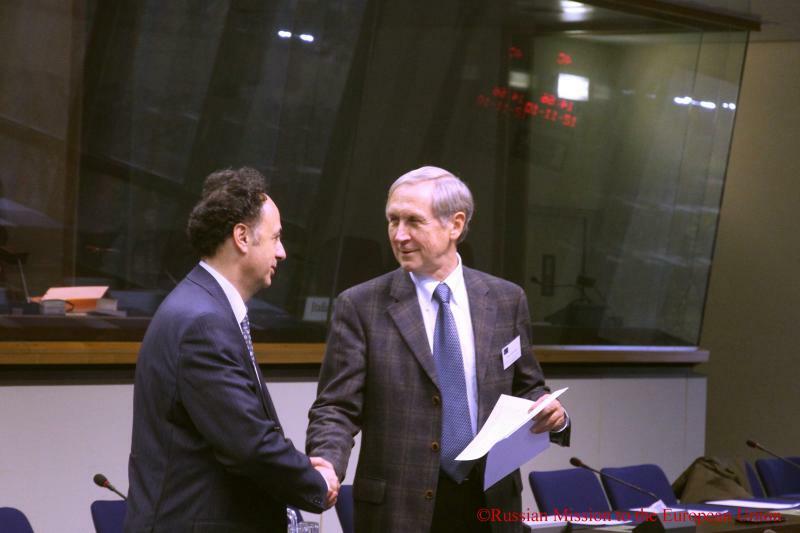 A Steering Group plenary meeting was held in Brussels on November 12, 2010. 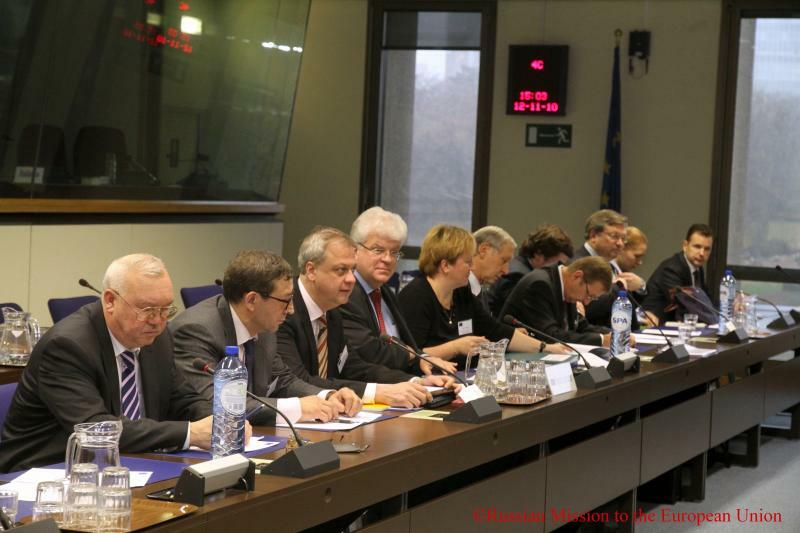 The meeting summed up the results of the 11th round of negotiations on a New Russia-EU Agreement. 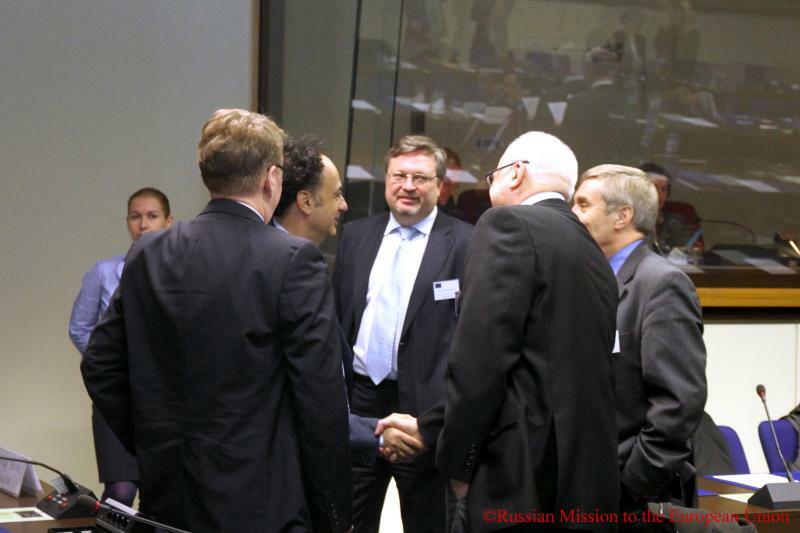 Ambassador Vladimir Chizhov, Russia’s Permanent Representative to the EU, headed the Russian delegation, and Hugues Mingarelli, the European Commission’s Deputy Director General for External Relations, led the EU delegation.